“January brings the snow, makes our feet and fingers glow.”–Sara Coleridge Is there a teacher or student out there in Northwest Montana today who doesn’t feel like today is a special gift? 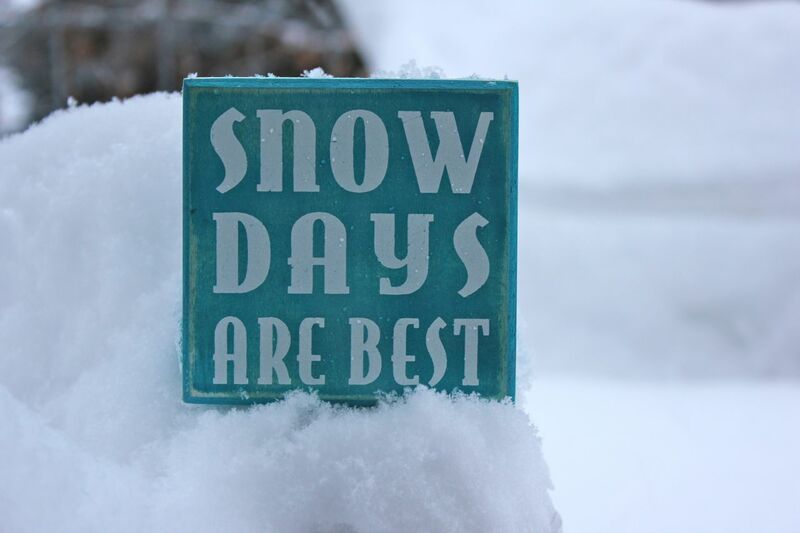 I’ve learned to never wish for a snow day, because it has to be REALLY snowy in my neck of the woods for school to be closed, and in twenty years of teaching, I can remember about three such days. That said, there’s nothing as decadent and magical as a free day to sit inside and watch the snow fall.